Former Governor of Anambra State and Vice Presidential Candidate of the Peoples Democratic Party (PDP) for the 2019 polls, Mr. Peter Obi, has expressed surprise at the claim of Governor Nasir el-Rufai of Kaduna State, who recently in his Twitter account, referred to Obi as “a tribal bigot”. 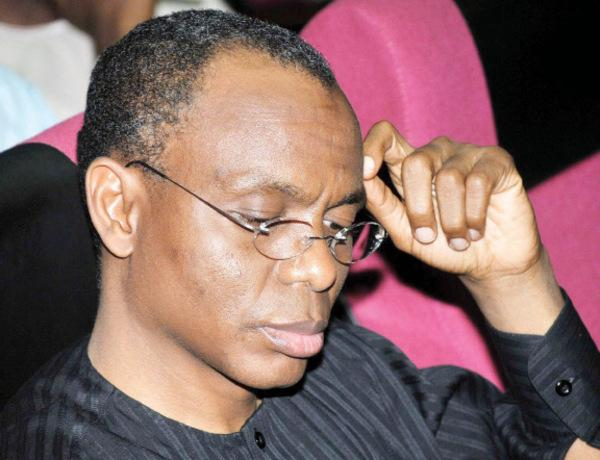 el-Rufai alleged that Obi stopped him from moving around Anambra State during the governorship election in the South-East state in 2010. Concluding, Obi cautioned Nigerians, especially those in positions of authority, to avoid the dominance of the vice of hate over the virtues of love in whatever they do.